Get ready for the grind to challenger with this new trailer. With season nine quickly approaching League of Legends ranked play, Riot Games has released an anime-esque trailer to hype up fans. The trailer revolves around a college student joining her school’s League of Legends club. The trailer was “Inspired by the true story of Michelle, a university student and League of Legends player who joined a team and joined the fight,” Riot wrote in the description. 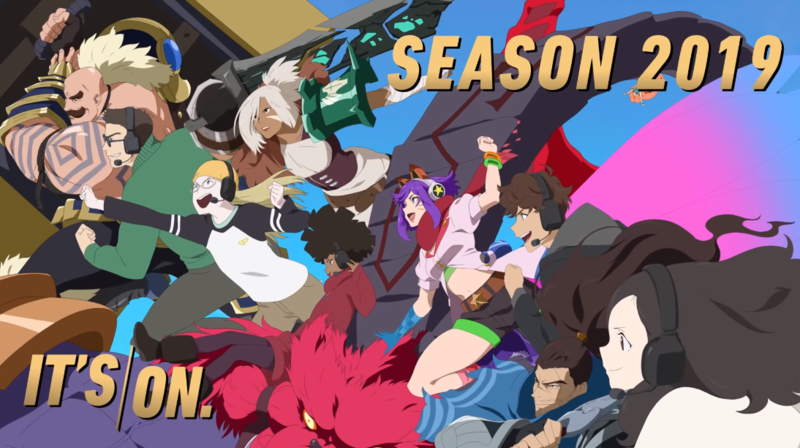 The trailer has some beautifully animated fight scenes featuring champions including Yasuo, Ahri, Riven, Ekko, Ornn, and Blitzcrank. It was animated by famous Japanese animation studio, P.A. Works, which is most known as the studio behind many popular anime such as Angel Beats!, and Shirobako. Accompanying the trailer’s visuals is an audio track sung by AmaLee, a YouTuber who does “English covers of anime and video game songs.” It is currently unknown if Riot will release a Japanese version of the song, similar to 2016’s Star Guardian trailers. This trailer follows Riot’s Awaken cinematic, which was released earlier today. Unlike this season nine trailer, Awaken features a more realistic animation style, similar to Riot’s previous cinematic trailers. While many of the regional leagues have already resumed play, fans will have to wait until Jan. 23 for the 2019 ranked season to begin.